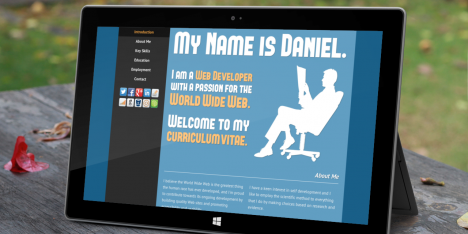 A dynamic content managed site that displays the photographic talent of Chameleon Photography. Charlie McLeod is the quality brand of clothing offering affordable clothing to the university crowd. 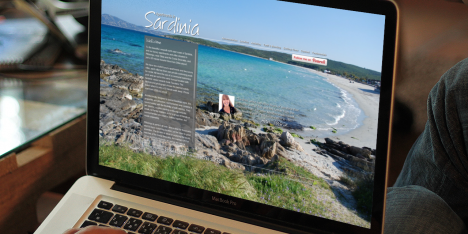 A WordPress site designed to show off the beauty of Sardinia. 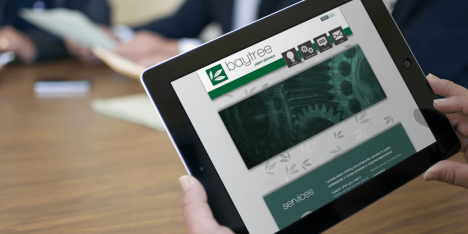 A one-page-site promoting local independent patent attorney Dr Alex Lockey. 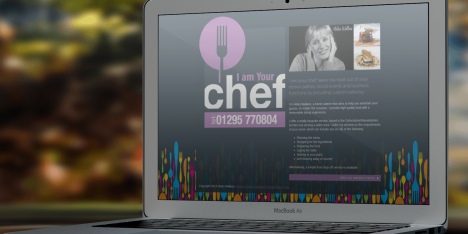 A simple site with the simple aim of promoting a local caterer. An online copy of my curriculum vitae showing my career to date.